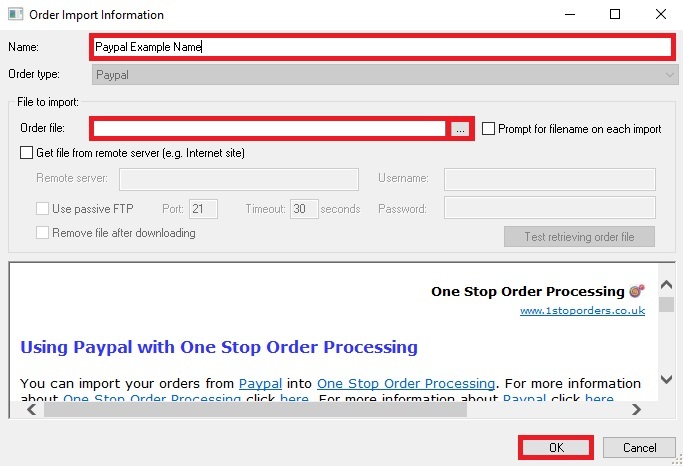 The following guide will explain how to manually import orders from PayPal into One Stop Order Processing. 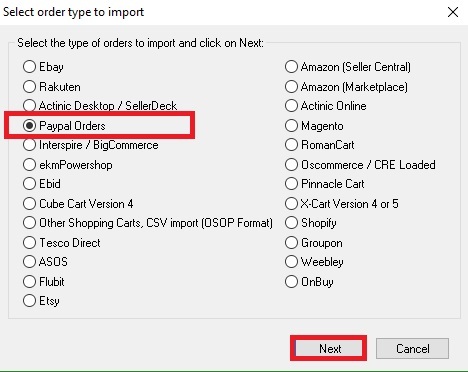 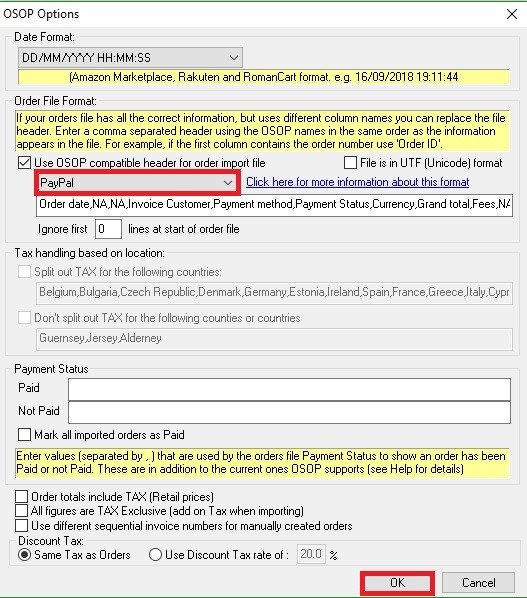 The following steps with explain how to import orders from PayPal into One Stop Order Processing Manually. 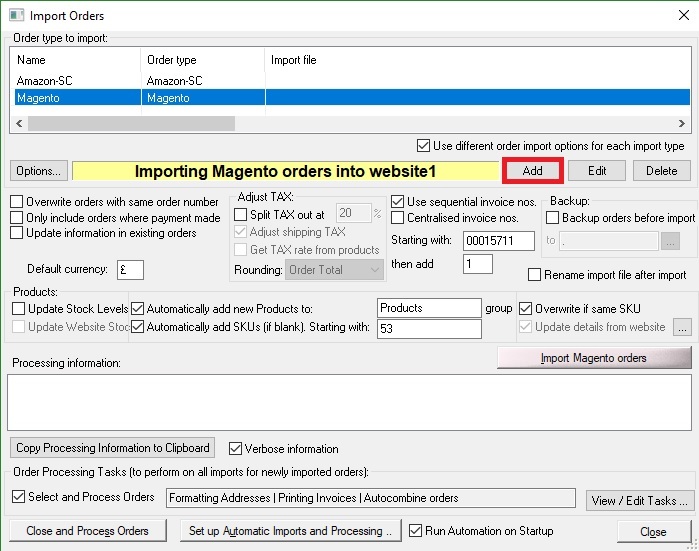 7.Continue to import your orders.